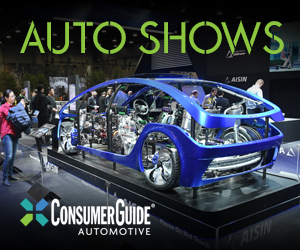 Whether you’re examining mainstream brands or luxury makes, the traditional full-size car category is one of the smallest classes in autodom for 2017. 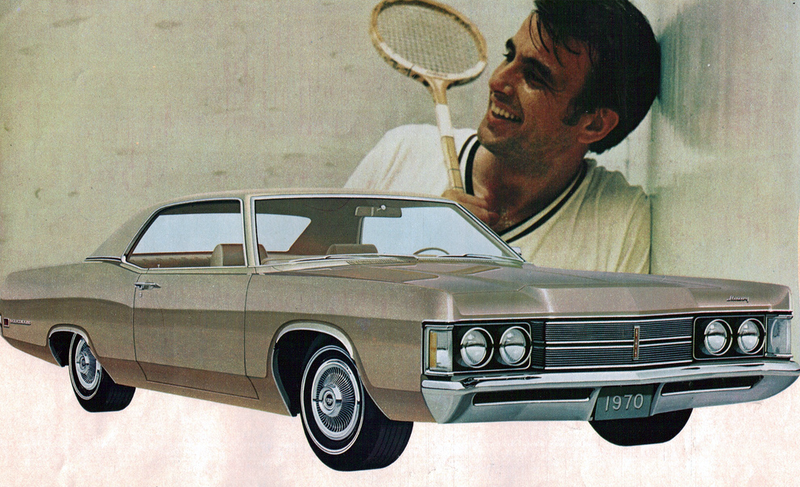 Before the rise of SUVs and crossovers, however, large cars were the preferred family haulers. Looking back at Consumer Guide’s historical review coverage reveals a level of diversity in the class that’s surprising by today’s standards. 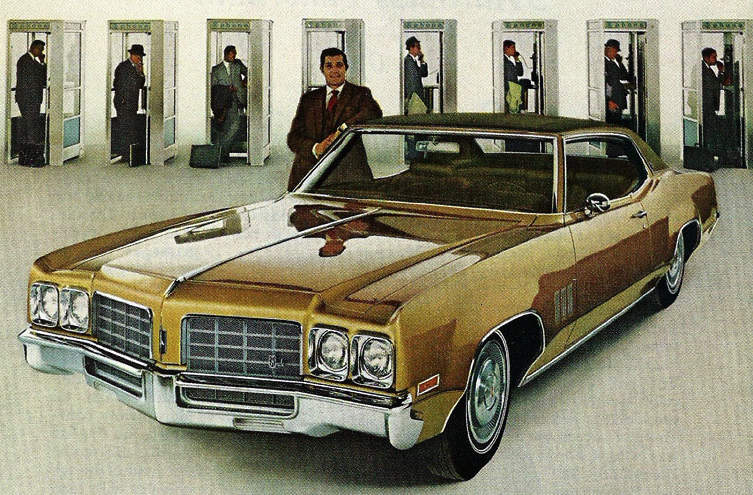 In fact, for 1970, Consumer Guide divided the large-car segment into four groups: Standards, Medium Standards, Luxury Standards, and Prestige. The vehicles in each group fall right around where you might expect them to, with a couple of odd exceptions. 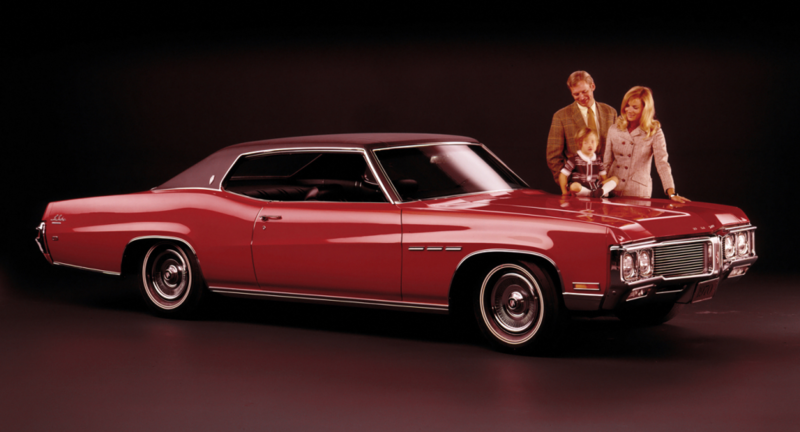 The Pontiac Bonneville, for example, is a Luxury Standard, the Pontiac Executive is a Medium Standard, but the Pontiac Catalina, oddly, has seemingly been forgotten, though by price it would likely have been slotted in the Medium Standard group. 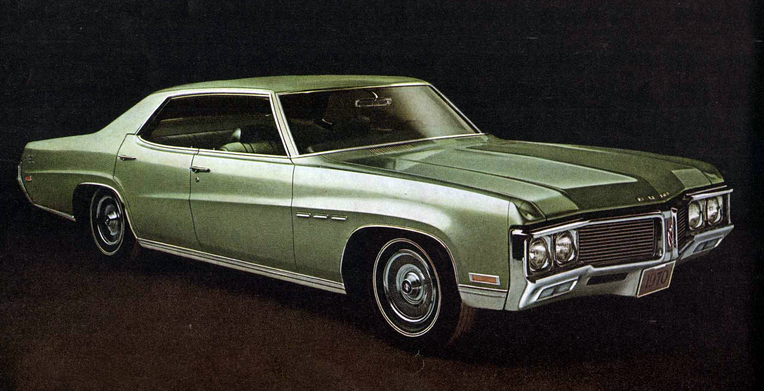 For a complete rundown of all categories used by Consumer Guide in 1970, click here. 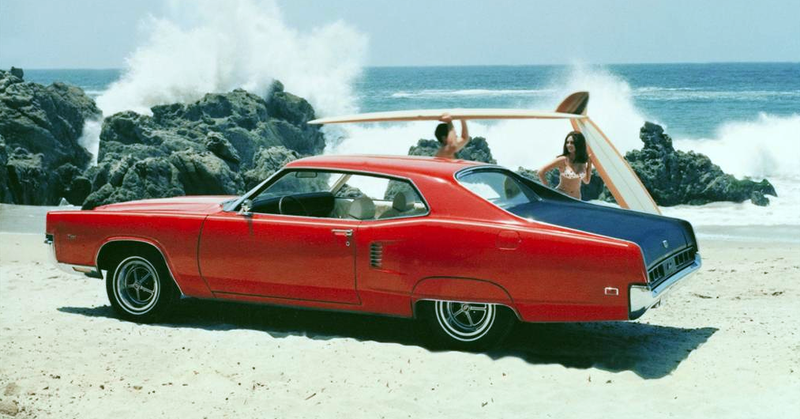 Included among the Medium Standards are a couple of sporty vehicles that arguably deserved their own category: the Buick Wildcat and Mercury Marauder. Of course, adding a Sporty Standards category would have raised the large-car group count to five, which seems like a lot. The price of entry to the Medium Standard club is a little over $3200, with a few examples breaking $4000. 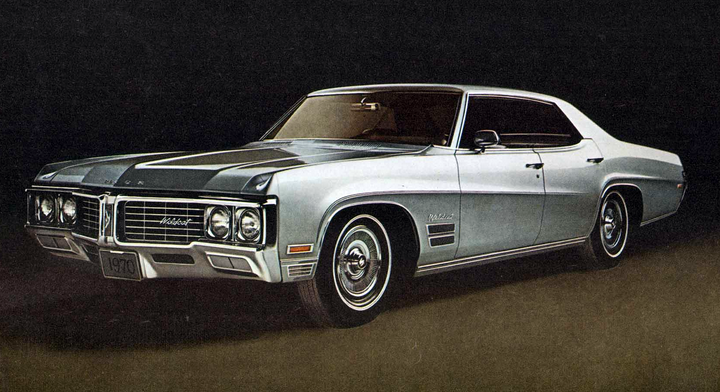 The cheapest model in the Luxury Standards group—the Pontiac Bonneville—started at $3832. 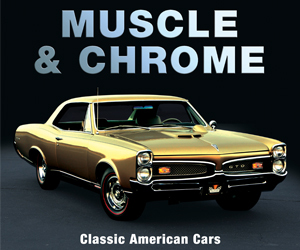 As you might expect, there’s nothing but V8 engines to be had in this group of cars, though the size range–318 cubic inches to 455–is broad. Written by: Tom Appel on January 3, 2017.on February 26, 2018.